If you have looked into products like annuities, you’ve probably seen the term “exclusion ratio” floating around. It’s one of the most important factors you need to consider when planning your investments. The exclusion ratio is the portion of an investment’s return that is not taxed. It’s a percentage of the total investment payout equal to the amount of money you originally invested. 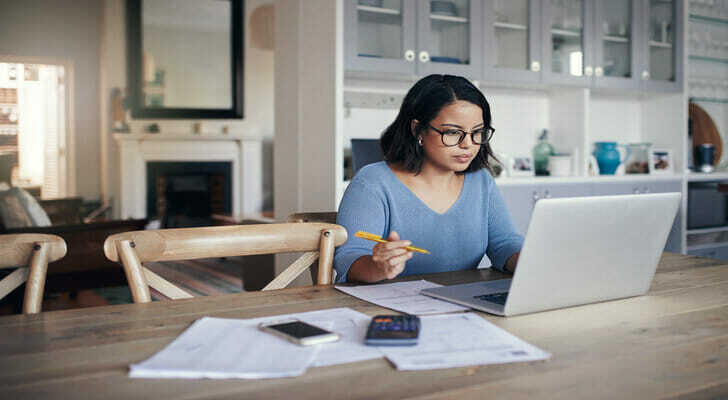 This initial principal comes back to you tax-free, after which you pay taxes on the remainder, which make up the profits earned from your investment. Exclusion ratios show up mainly in annuities, although not entirely. When you purchase an annuity with after-tax income, the principal (your initial purchase price) is not taxable. Note that an exclusion ratio requires that you have bought your annuity with after-tax income, such as cash on hand. 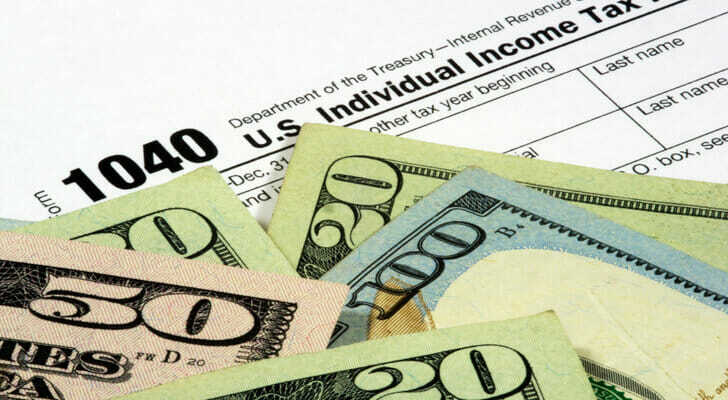 If you use pre-tax income, such as tax-advantaged retirement accounts, then there will be no exclusion ratio and you will pay taxes on the entire income. The IRS only collects taxes on your profits after the initial investment cost. As a result, a portion of your income from the annuity is free from taxes. This portion is typically spread over the annuity’s lifetime of payments. Instead of receiving a lump sum of income tax-free, each payment from the annuity has its taxable income reduced by a certain percentage. This percentage is the annuity exclusion ratio: the proportion of principal to return you will see in the annuity income. So, for example, let’s say you invested $100 in an annuity, which will ultimately pay out $200 in installments of $20 each. (This is a deeply unrealistic expectation of returns. It will suit our purposes, however.) Your exclusion ratio here would be 50%, the ratio of your principal to returns. When you receive your income from the annuity, you won’t be taxed on $10 of each check as you collect back your initial investment. For a fixed income annuity with a defined payment schedule, the exclusion ratio is relatively simple to calculate. Contracts like this will guarantee a set payment amount over a fixed period of time. The ratio of principal to income, therefore, never changes. Lifetime and variable annuities, however, have potentially unpredictable payment schedules. In the case of variable annuities, this is due to the volatile nature of this product. In the case of a lifetime annuity, this is due to uncertain duration. For a lifetime annuity, you calculate the exclusion ratio as in a standard, fixed-period annuity contract. At a certain point, however, you will have collected back the entire initial investment. At this point, the exclusion ratio will fall off and the entire income of the annuity will become taxable. This will occur on a fixed and predictable date. 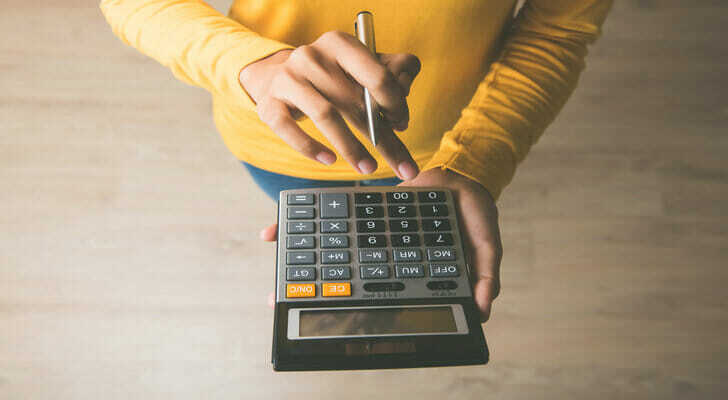 Given the nature of a lifetime annuity, there is uncertainty only as to if and for how long the investor will collect income past the expiration of the exclusion ratio. A variable annuity works differently since this product is fully exposed to the marketplace. You can calculate the exclusion ratio by dividing the initial investment over the payment period. This amount is removed from the taxable income of segment, with anything over that amount taxed as usual. Say, for example, you purchased a variable annuity for $100 with a payment period of 20 months. You’d calculate your exclusion ratio by dividing your initial investment by your number of payment periods, or $100 divided by 20. Each month your exclusion ratio would be $5, and anything over that amount would be considered taxable income. If your annuity underperforms this exclusion ratio, you can rollover the amount and declare it as a loss. Withdrawing money from an annuity carries some significant tax penalties, including an inversion of the exclusion ratio process. If you withdraw your money from an annuity early, the IRS considers this money earnings in a last-in/first-out formula. You will pay full taxes on money withdrawn early until the annuity only has the initial investment left in it, at which point you can withdraw that principal tax-free. The annuity exclusion ratio tells you how much of your annuity returns you’ll have to pay taxes on. You don’t pay taxes on your principal, so the annuity exclusion rate is calculated by dividing your principal paid by your expected return. If you buy your annuity with pre-tax money, though — like money in a retirement savings plan — you’ll pay taxes on all your annuity returns. Once you’ve earned back all your principal as tax-free returns, you’ll start paying taxes on all of your annuity payments. Annuities are best as a supplement to your other retirement savings. One of the best ways to build up your retirement fund is investing in a 401(k) and taking advantage of your employer’s 401(k) match. If your employer doesn’t offer a workplace retirement plan, consider an IRA. As you get ready for retirement, one of the best things you can do is start working with a financial advisor. An advisor can help you maximize your retirement savings and make sure you stay on track to retire on time. SmartAsset can help you find the right advisor for you with our free financial advisor matching service. We pair you with up to three advisors in your area based on your responses to a short financial questionnaire. We fully vet all of our adivors, and they are free of disclosures. The post What Is the Annuity Exclusion Ratio? appeared first on SmartAsset Blog.